Enjoy Pelican Pays, Super Fusion and other authentic casino slots. 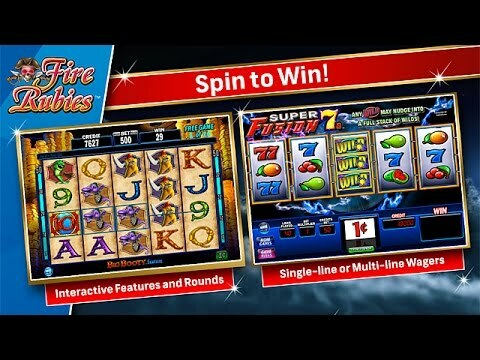 Bring the casino experience right into your own home with this wonderful set of authentic casino slots. A bundle of popular slot games awaits you with interactive features and rounds, all from the world's leading manufacturer of slot machines. Enjoy a wide variety of exciting slots like Fire Rubies, Eskimo Money, Pelican Pays, and Super Fusion. You can play all of them in the amazing mini-pack that is IGT Slots: Fire Rubies.